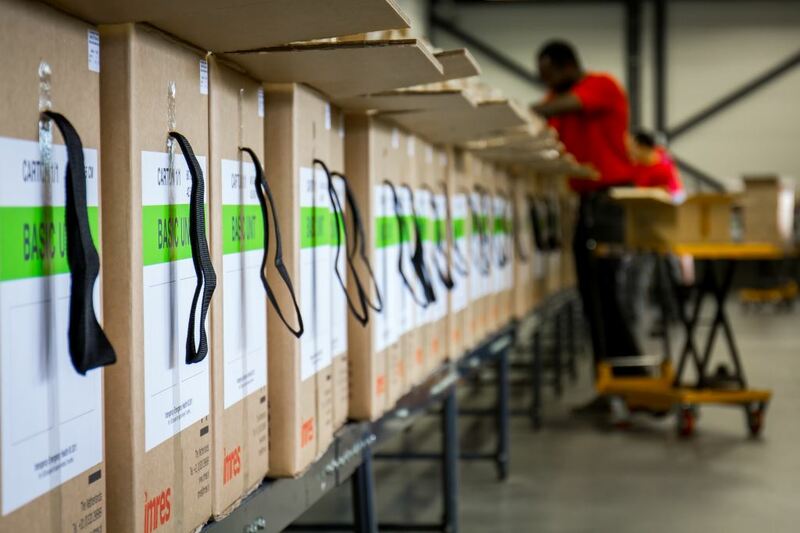 Imres keeps Interagency Emergency Health Kits permanently in stock to ensure the quickest possible response to disasters such as recently happened in Mozambique, Zimbabwe and Malawi when Cyclone Idai hit leaving hundreds of thousands of people destitute and many dead. 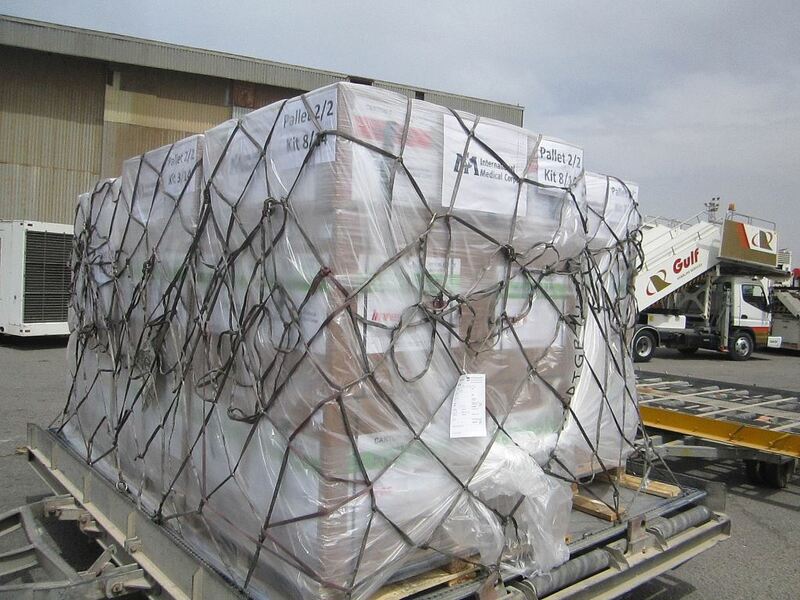 International aid organisations, among others, once again placed their trust in Imperial Logistics’ sourcing and procurement business, Imres, to get critically needed medical kits to areas affected by Cyclone Idai in southern Africa and to crisis torn Venezuela. 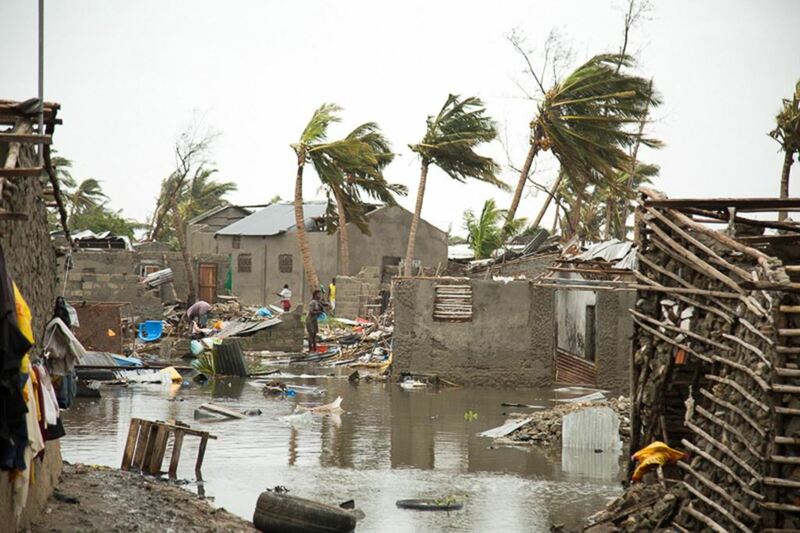 Between 11th and 18th of March, Cyclone Idai unleashed torrential rain, severe flooding and strong winds on the central parts of Mozambique, eastern Zimbabwe, and southern Malawi. 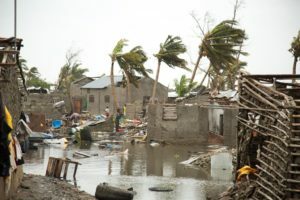 Between 11th and 18th of March, Cyclone Idai unleashed torrential rain, severe flooding and strong winds on the central parts of Mozambique, eastern Zimbabwe, and southern Malawi. The natural disaster has resulted in hundreds of thousands of people homeless and displaced, while the death toll continues to rise. “International aid organisations operating in the area immediately approached Imres for interagency emergency health kits (IEHKs) and pre-defined reproductive and cholera kits, which we directed to Maputo in Mozambique. 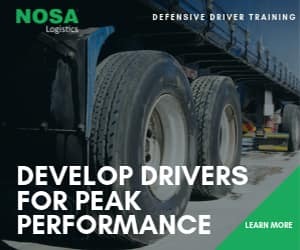 Those kits are serving about 300 000 people and requests for more kits are being received on a continuous basis,” says Johan Truter, CEO of Imperial Logistics’ African Regions division. Freight packed and ready to be loaded. 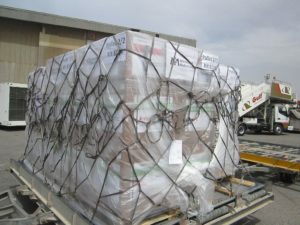 “Imres keeps IEHKs ready for emergencies to ensure that the necessary medicines and medical equipment get to the affected areas as swiftly as possible.” An interagency emergency health kit, or IEHK, is a pre-packed kit designed to fill the gap when supplies and medical services are disrupted. One kit is designed to meet the basic health needs of 10 000 people for approximately three months. “Despite the challenges involved in responding to two very different disasters in two faraway places, we were proud to help the people in Venezuela and those affected by Cyclone Idai,” says Truter. 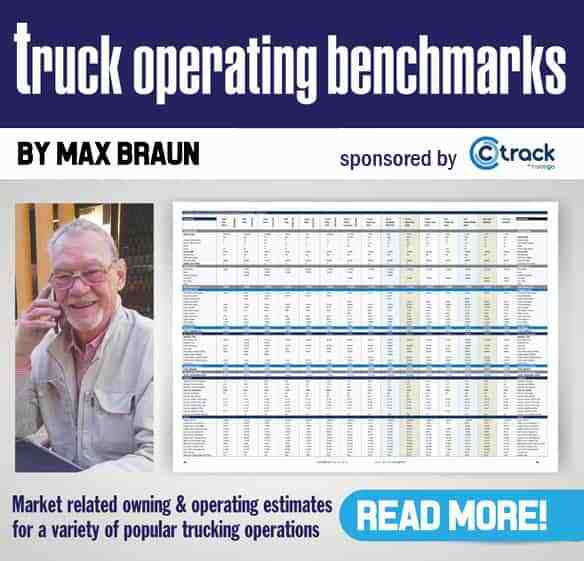 And so you should be says FleetWatch.